If you're considering buying new furniture or having the old furniture reupholstered because your current upholstery looks dull and worn out, spotted or stained, or has a bad odor. Our trained staff can show you how to save your upholstery - and save a bundle of money too. 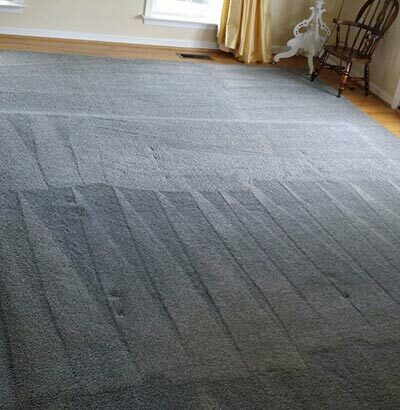 In just an hour's work we can remove practically all the signs of years of use. 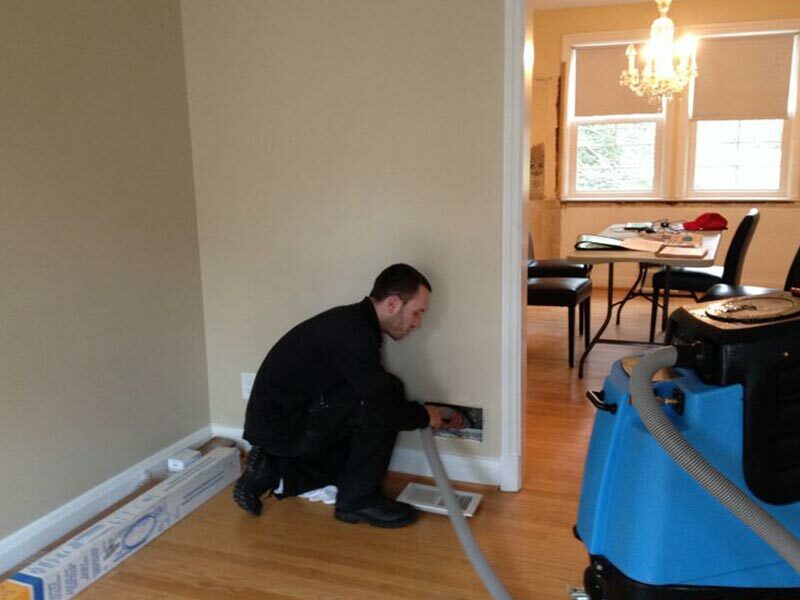 Our cleaning crews use only the latest, state of the art cleaning equipment. We use only environment friendly cleaning products to renew and revive upholstered furniture. 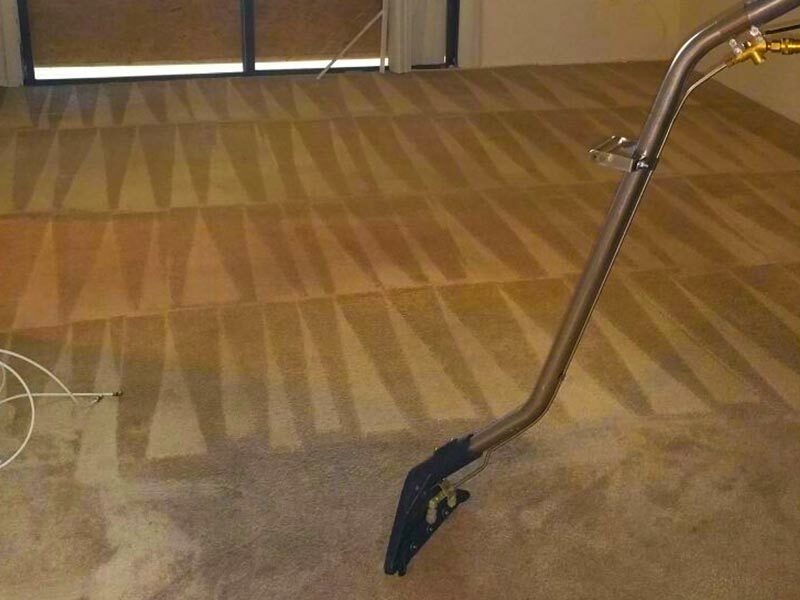 Our professionalism shows from the moment you call for an estimate at 214-432-2631 to the moment you see your newly cleaned furniture. 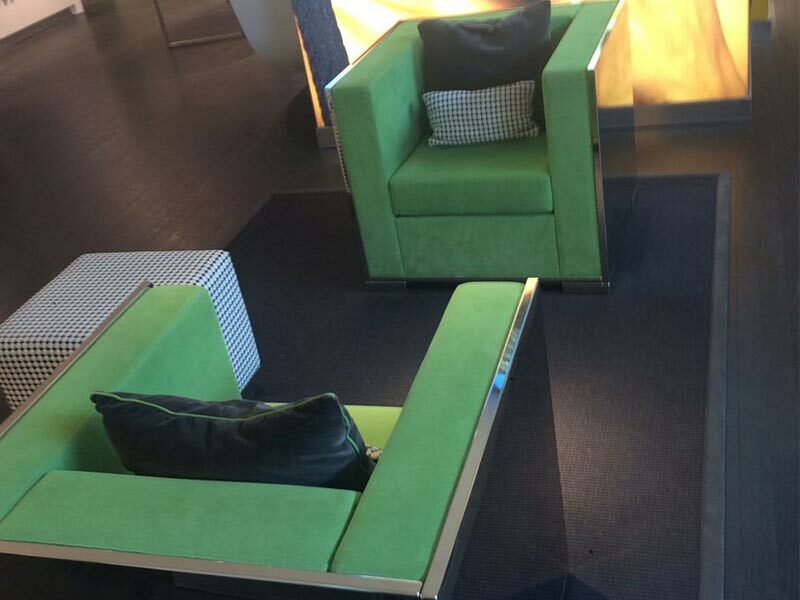 Upholstery fabric comes in a vast array of colors, styles and fibers. The names sound familiar - cotton, corduroy and silk. 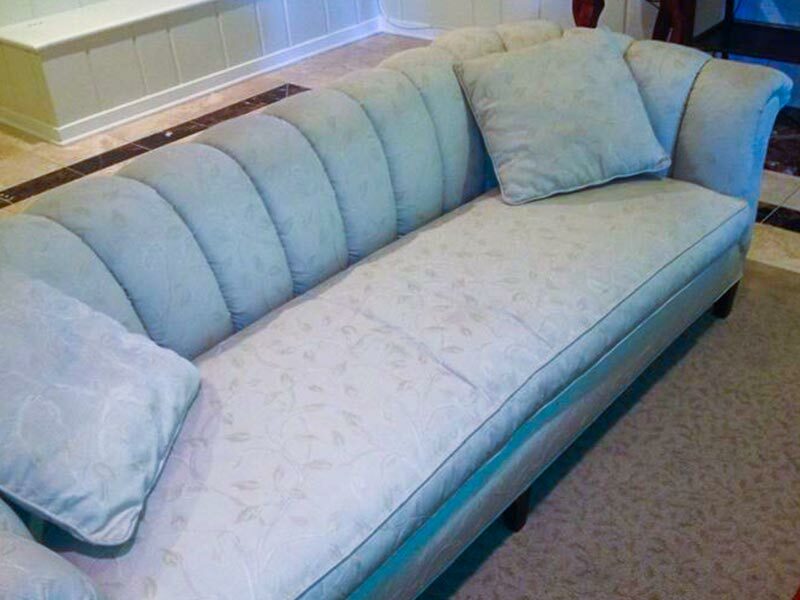 Upholstery grade is usually more resilient than that used for clothing. Though more durable each fabric must be handled appropriately for best results. 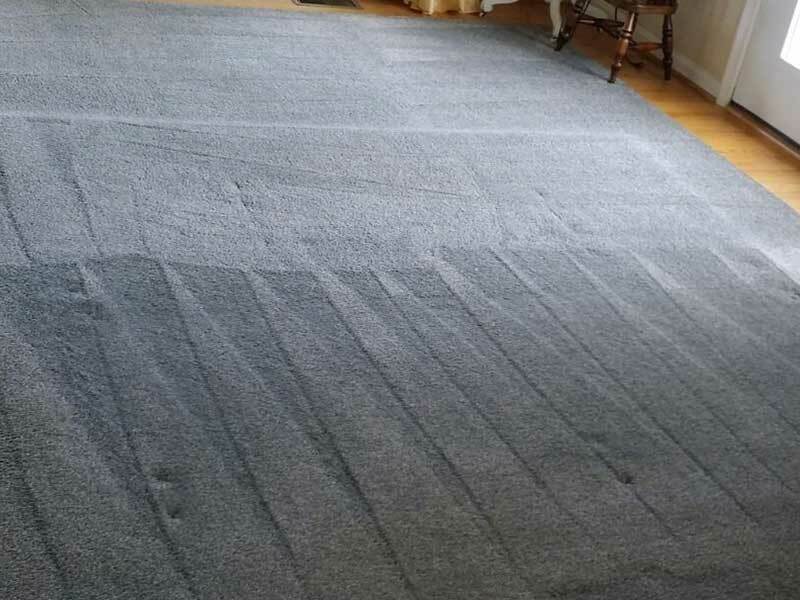 That's why it is so important to hire an upholstery cleaner with knowledge and experience in handling all types of upholstery fabrics. There was a time when most upholstery cleaners relied on detergents or chemicals to clean upholstery. The results were the best that were possible at the time but nowhere near what can be achieved today. 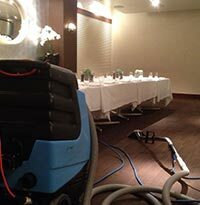 The main difference is the application of steam cleaning water extraction techniques to upholstery. The pure deep cleaning power of steam effectively removes stains and deodorizes upholstery fabric.No toxic materials or environment harming products are required. 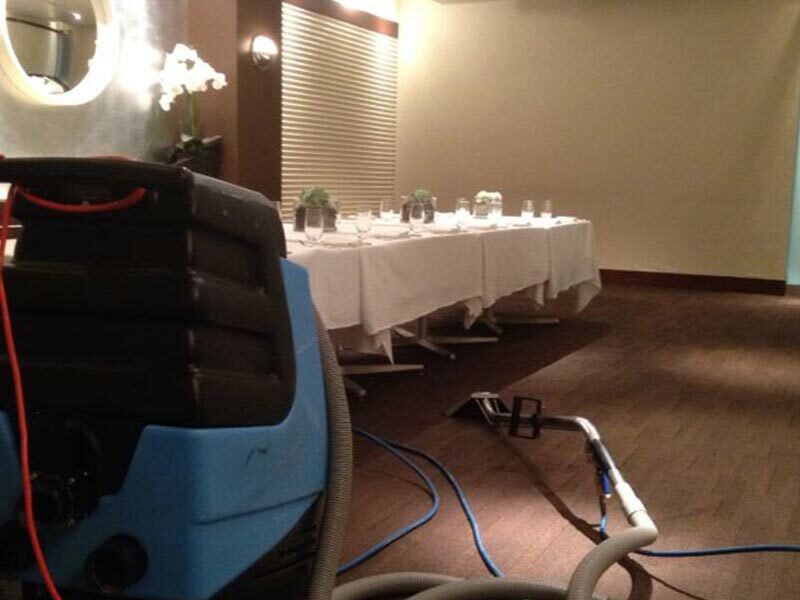 Steam cleaning however is not appropriate for all upholstery fabrics and fibers. 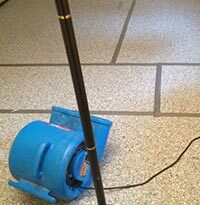 Luckily the cleaning professionals at UCM Cleaning Dallas are well trained and well seasoned experts. 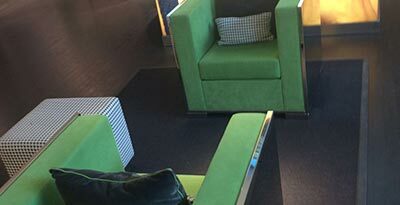 We keep up on all the latest trends in upholstery cleaning and know how to determine what product or method will work best on your particular upholstery. Your particular fabric may require dry cleaning or hand washing. 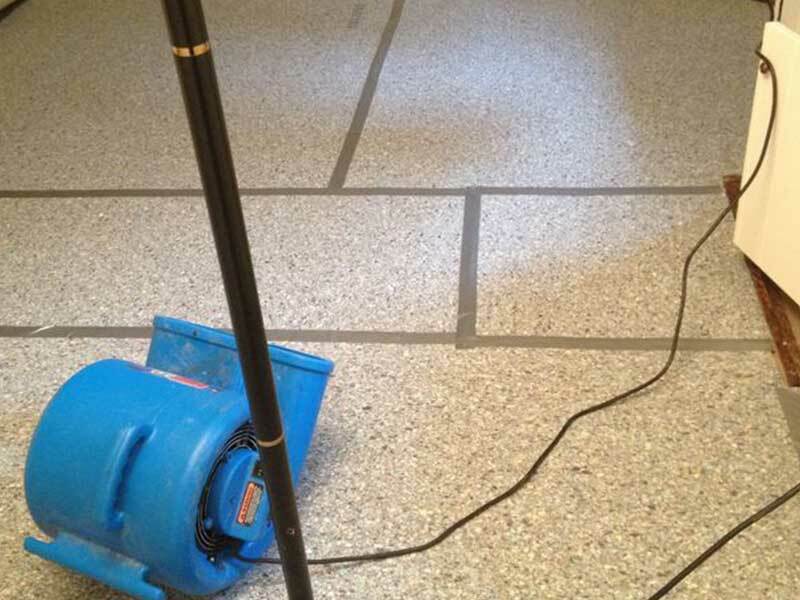 Our methods resolve even the toughest spot and stain removal issues. 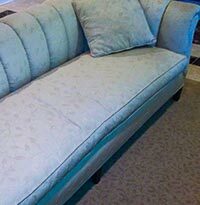 Some stains require special treatment but many common upholstery spots respond well to regular upholstery cleaning techniques. If you have pets or small children or have upholstered furniture in areas where food is served you may consider applying an upholstery protector. Ask your upholstery cleaning crew leader for all the details. With UCM Services Dallas it's 'service with a smile' from start to finish. 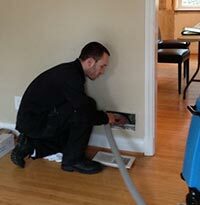 Our office staff and cleaning technicians are courteous and friendly without sacrificing an ounce of professionalism. We will treat your upholstery as if it was our own and we are always willing to answer questions. Call us today and enjoy our holiday specials on all furniture cleaning and more 214-432-2631.